"I want to provoke, smash comfort zones, exorcise demons, make people go deep into their psyche… and just enjoy also." This may be a bold declaration coming from anybody else, but it's merely a heartfelt statement of intent from the anti-establishment and boundary breaking musical mind of Chris Mitchell. 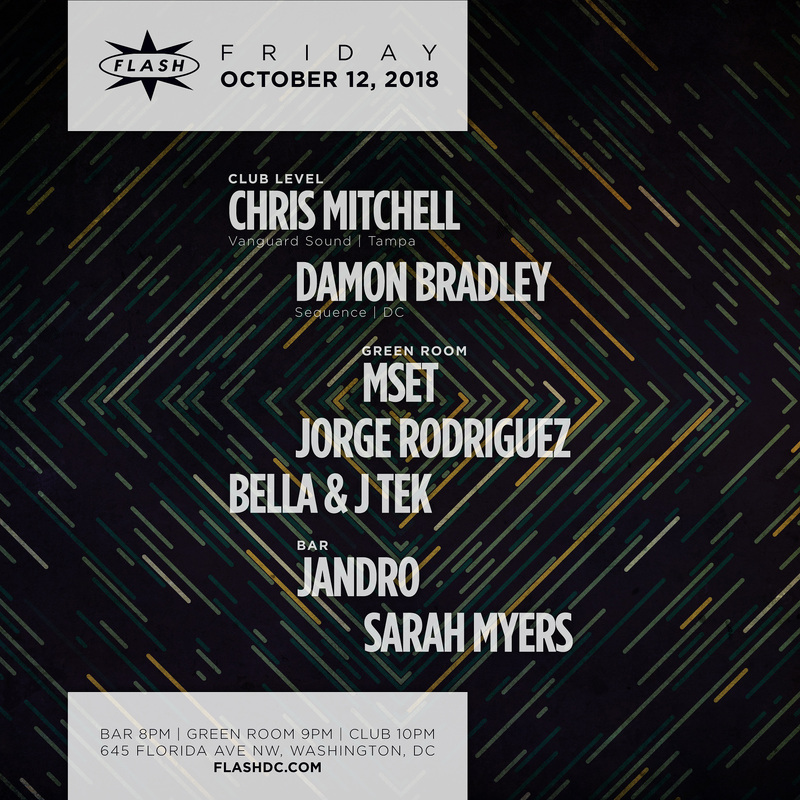 As anyone who has heard the DJ, producer, and label owner behind the decks can vouch for, he definitely delivers on his promise, from the small haunts of a rising South America scene, to the bonafide establishments of Paris (Concrete) and Berlin (Tresor). Starting out of Tampa in the '90s as a hip-hop DJ, Mitchell has come a long way from his street mentality and blue collar background, but it no doubt influenced his approach to sound, ranging from futuristic and soulful to raw and gritty. He's built a profile for himself as co-owner of the Vanguard Sound label and its sister Anunnaki Cartel with partner Amir Alexander and a crew that includes DJ Spider, Hakim Murphy, Dakini 9 and Joey Anderson. Solo EPs put out on both of these labels generated positive reaction in media outlets such as the Ibiza Voice. He's described as "a very able producer who continually hits the nail on the head when called upon to produce deep, analogue sci-fi tinged grooves" for the inimitable sound and ideas he presents on tracks like "Nibiru."